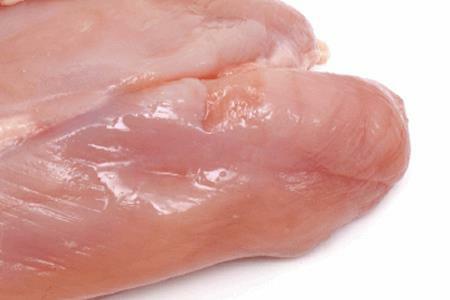 Ensuring and maximizing food safety during poultry processing has never been more important. Demanding customers and consumers alike insist production facilities incorporate the best in production science, technology and equipment to ensure the safest possible products are being consistently produced. As a result, forward-thinking poultry production facilities have been incorporating strategically placed X-ray detection systems on-line throughout their production facilities from raw material check-in through final packaging and distribution.